Dr M Balasubramanyam is Dean of Research Studies & Senior Scientist from the Madras Diabetes Research Foundation, Chennai. 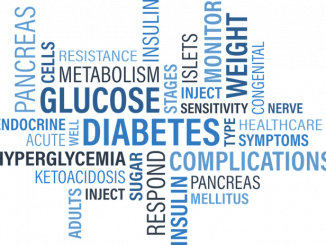 With an estimated 73 million adult patients, India faces a diabetes epidemic, with urban centres registering a significantly higher prevalence of cases. On this World Diabetes Day, an expert explains the rationale behind this (and next) year’s theme: Family.